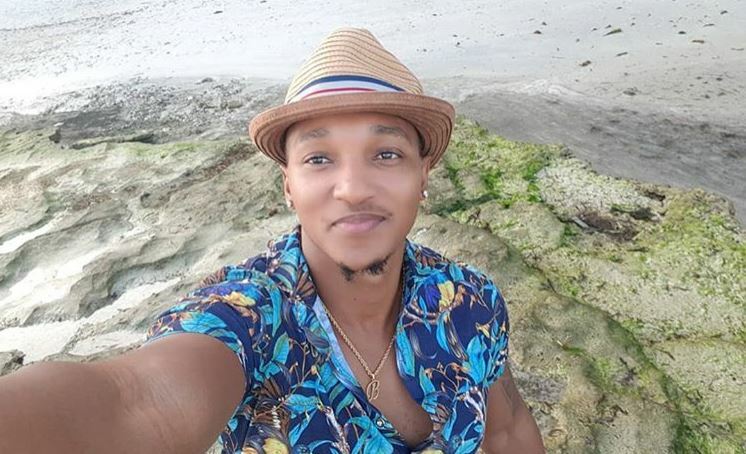 Kenyan music act Brown Mauzo has denied reports that he attempted to commit suicide. Last week, rumors were rife that the singer had swallowed poison after a video went viral showing him being taken to a hospital. Brown Mauzo has been going through a difficult period in his life after his long-term girlfriend walked out on him for unknown reasons. It has been alleged that Mauzo had taken time off his music career to try and build something with the now ex-girlfriend. According to some of his friends, he had invested a lot into the relationship which explains the heartbreak that led him to release Kizunguzungu a little over a week ago. The woman was also allegedly cheating on him with an older man but this remains unverified information. Brown Mauzo has now come out to clarify on the misleading reports, denying that he attempted to take his own life. In an interview with Mseto East Africa’s Mzazi Willy Tuva, Brown Mauzo explained that he fell ill after locking himself in the house for two days. He said he was really stressed and did not want to communicate with anyone, including friends and family. Brown Mauzo further told Mzazi that he tried to call his now ex-girlfriend countless times but his efforts were futile. During the interview at Mauzo’s house, Mzazi called the woman in an attempt to find common ground but she non-committal. She refused to speak with Brown Mauzo, hang up the call and refused to pick up Mzazi’s calls on several attempts. In a video of the interview, Brown Mauzo can be seen covering his face as he breaks down in tears for a number of minutes. The video ends with a heartbroken Mauzo walking out of the interview to another room away from the camera. Watch the interview below or on YouTube.